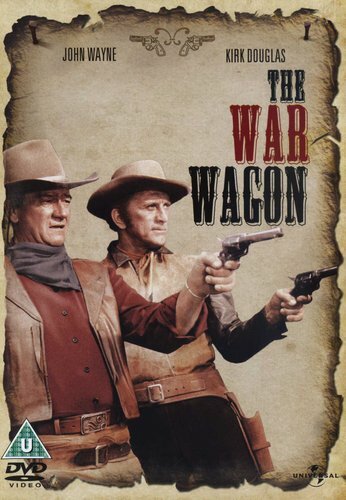 John Wayne and Kirk Douglas star in this action-packed Western. 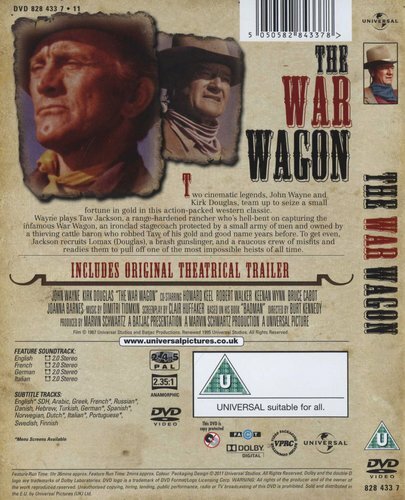 Rancher Taw Jackson (Wayne) seeks revenge upon cattle baron West Catlin, who had robbed him of his life savings and his reputation years before. When he discovers that his nemesis is hiding half a million dollars of gold bullion in an armoured stagecoach, Taw gathers together a motley crew to help him steal it.